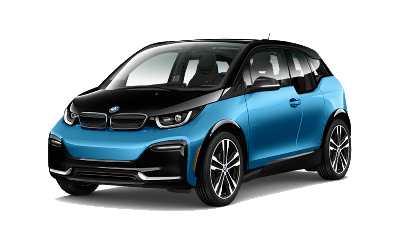 Charging stations, quick charging info, tech specs and accessories for BMW i3 from the Unevers. 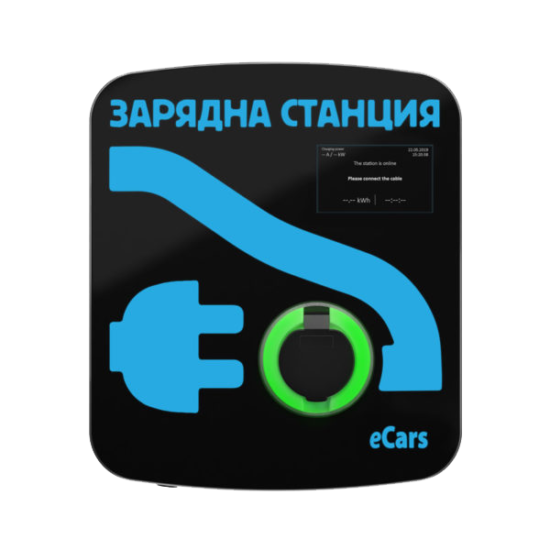 Find custom charging stations, accesories and services for BMW i3. 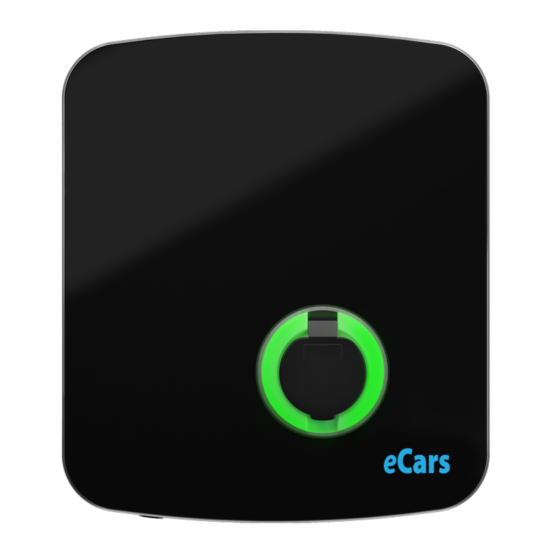 Recommened from the Unevers Team for your BMW i3. 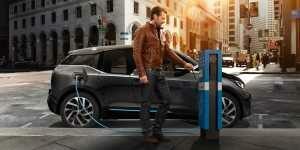 Need more BMW i3 info?  Just send us an email or call us – we'll get all the answers for you.